2. From accidental terror campaigns to declarations of love. 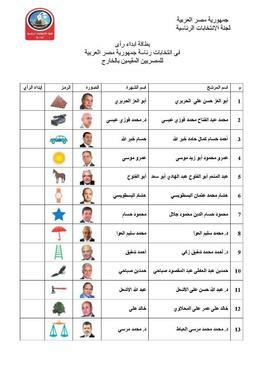 Did you know that in the recent Egyptian elections it was deemed permissible to put a heart or ‘I love you’ next to a favoured candidates name? Awwwww. I love that all the candidates get their own wee symbol too, so much more fun than the boring ‘X’ option! I wonder if that elephant has an Instagram account? Oh you and your crazy random randoms!! 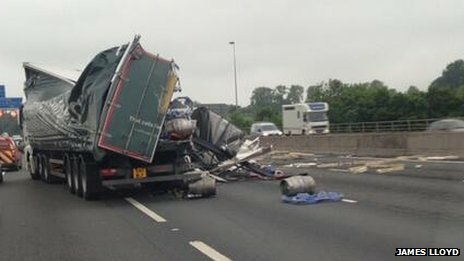 Don't think there is ever a good time to be stuck in the tailback that those beer barrels must have caused 🙁 Well done that elephant too! 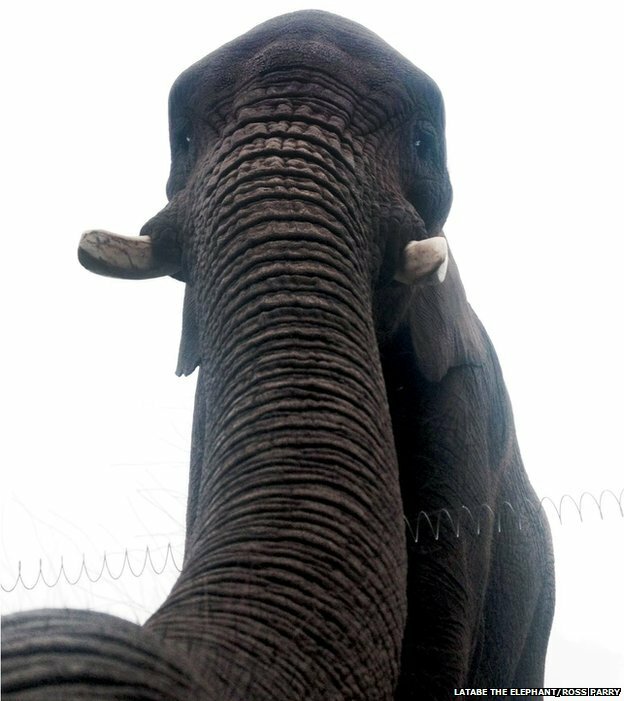 The Elephant selfie by far is the best. Ha, ha! An elephant selfie!!! Hehe, someone must've gotten in a lot of trouble for the safe. Is it really a week since the last lot? (mind you I am behind on reading posts, so maybe it was two weeks!). Ditto on the TV ads, except I don't even know how to switch it on, so the master of the remote control does all the editing!!!!! Ha ha love the elephant! 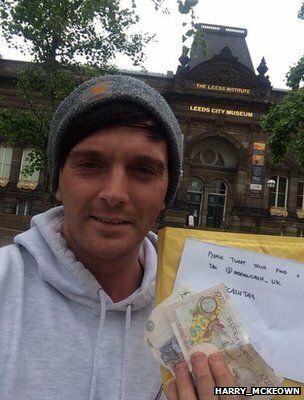 That must be the least self-conscious selfie ever. So funny about that elephant!